Making money from self publishing can mean anything from less than a buck up to millions. In fact, I have a friend who, literally, has sold millions from his super niche publishing efforts. But I know others on the opposite side of that spectrum, earning what amounts to "beer money" from their books. 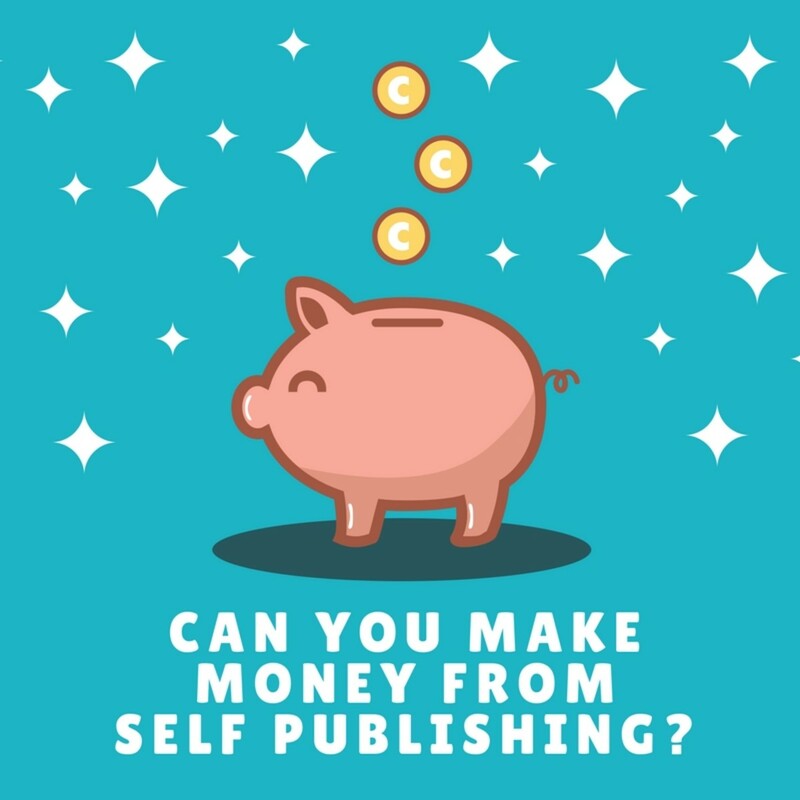 So can you make money from self publishing? If you make even one dollar from your book or ebook, the answer is (technically) yes. But if you're looking for a stream of income, the answer becomes more complex. Will you make money from self publishing? Book sales is the most obvious way to make money from self publishing. You will either earn royalties (from self publishing platforms such as Amazon's Kindle Direct Publishing/KDP) or revenues (if you print, distribute and sell your book yourself). In terms of royalties, authors can earn as much as 35 percent for print books up to around 70 percent for ebooks (as of this writing), depending on the platform used. Those are decent returns for almost any business venture! But here's the catch. Currently, common book or ebook prices in an online retail space (such as Amazon) might be in the range of $0.99 to $25 dollars. That means you'll make only a few cents or dollars in royalties per book sold through these outlets, even with great royalty rates. Granted, on a self publishing platform such as Kindle Direct Publishing, you have little or no hard dollar costs for production, distribution and printing. Even considering that, it's obvious that you'd have to sell a LOT of books, every month, to make a living at it. And here's the other part of that picture. Your books may not sell continuously over time. After an initial flurry of sales when your book launches, sales will likely settle down or even stop from time to time. Sure, your book might be on Amazon, but that doesn't mean it's going to sell; it's just available for sale. As well, your self published book, no matter how good, will face unbelievable competition, especially in online retail. Brick-and-mortar retail bookstores? It's not likely to even be on the shelves. The Silver Lining: Even though you might not make a lot of sales, you may make some royalties as long as you have your book available for sale. This is called your backlist. I am still getting royalties from books that I published years ago. Your book can be a royalty income source (even if small) for the future! 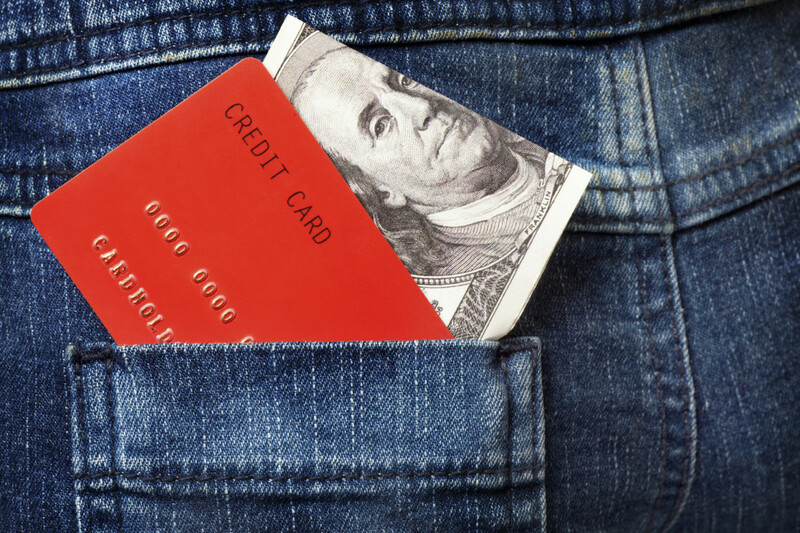 Because royalties are income, they need to be reported on your income tax returns. Royalties will be reported by the self publishing platform paying you and you will receive a document (e.g., a 1099 form) confirming what was reported as paid to you. Consult your CPA or tax preparer on how to report this income on your returns and to find out if it is subject to any other taxes (such as sales taxes) for your area. Sure, your book might be on Amazon, but that doesn't mean it's going to sell; it's just available for sale. You might be thinking that you could make more money without using a self publishing platform such as KDP. You might. You'll make 100 percent on your sales by doing it yourself, but you also have 100 percent of the printing, shipping, storage, distribution and business costs, too. Plus, selling direct means you'll also be responsible for collecting and paying business income taxes, sales taxes and all sorts of other business expenses. Yes, you're in business at that point! Fulfillment or Unfulfilling? If you want to sell your self published and self produced book through an online outlet such as Amazon, you'll usually have to pay what are called fulfillment costs to have your book listed, warehoused, sold and shipped. An author friend of mine pulled her self published and produced print book off of Amazon because her sales didn't justify the monthly fulfillment costs. She was looking at the possibility of losing money by listing and selling it there. However, another friend of mine has done very well by publishing, printing and fulfilling his book orders himself. He achieved success because he wasn't relying on online or offline retail outlets for all sales his books; he sold direct to his customers. But the real key to his success was that he built and continues to maintain his author platform to sustain sales over the long haul. His scenario is an anomaly which was totally dependent on his marketing skill. If marketing, production and fulfillment skills aren't your strong suit, you could actually lose money (sometimes lots of money!) by going the DIY (do-it-yourself) route. Plus, you could end up with boxes of unsold print books in your garage. And don't even think you're going to be the one self publisher who's able to convince the brick-and-mortar stores (other than a stray independent bookstore here or there) to carry your book on their shelves. The Ebook Myth. 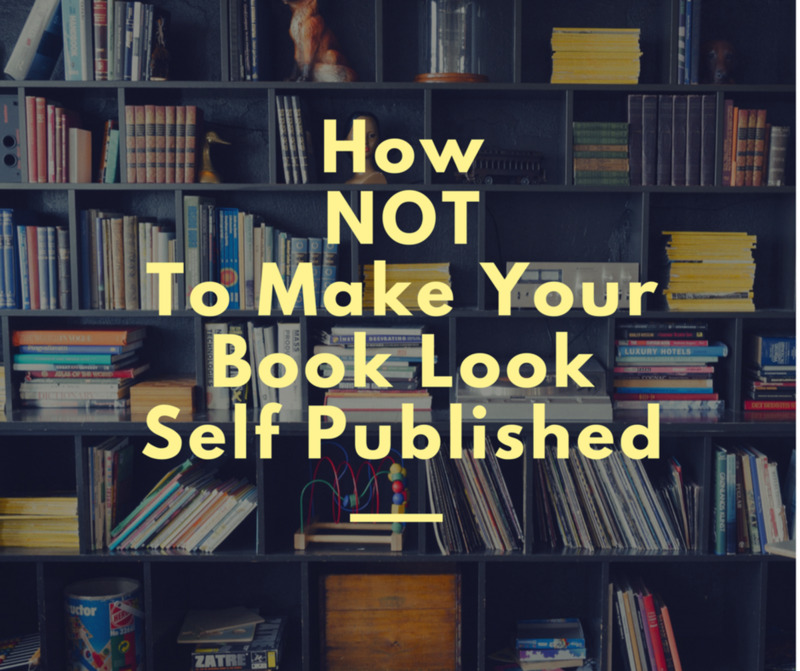 You might be thinking, "Well, I'm just publishing an ebook. I can easily sell that online as a PDF file and skip all the printing cost and fulfillment hassle." Not so fast! Where and how will you promote your ebook? How do you plan to deliver that ebook to your reader buyers? Via email? Download from the "cloud?" While we'd like to think that our customers will not share our work electronically, there's nothing to stop them from sharing your PDF ebook with their entire email list, on social media or wherever they choose. If your ebook is strictly promotional, that's not so bad. But if you're publishing an ebook to make money, you could lose sales! There are services that can help facilitate these sales and protect your work, but they do take a commission. That's why publishing on a platform such as Kindle may be preferred for ebooks since there are specific downloading and sharing limitations and procedures in place. The DIY Reality: Handling all aspects of the self publishing process yourself is a higher risk venture than using self publishing platforms and services. Understand your risks, costs and profit margins BEFORE you decide to go it alone. Remember that all income from self publishing—even from digital products such as ebooks—will need to be reported as income for tax purposes and may be subject to sales taxes as well. Consult your CPA or tax preparer on how to report self publishing income and expenses on your tax returns. You may have invested some cash into developing the book BEFORE you even published it. These development costs can include editing, proofreading, graphic design and more. The money to do these things didn't fall from the sky. It came right out of your pocket. You will want to figure out what it might take you make back everything you invested. This would be referred to as break even. At this point, your costs are covered, but your return on investment (ROI) is still zero. Example: Let's say you spent $1,000 total on developing your book. Let's say that AFTER taxes, you anticipate that you'll make $2.00 per book sold. How long would it take you to sell 500 books? In the self publishing world, it might be a long time! This is why I suggest that self published authors use as many no or low cost self publishing platforms, services and tools as possible. Making money from self publishing can be a long road to profitability! As well, you may wish to adjust your pricing higher to increase or accelerate your ROI. But don't price yourself out of your market! Accounting Issues. If you write and self publish as a business, you may be able to claim deductions for your book development investments. Otherwise, you won't. Consult your CPA and tax professionals to determine if they are deductible for your situation. How Much Do Self Published Authors Forecast (Hope!) to Make? While making a living strictly from self published book sales may be tough, making regular sales of your business' product or service because you've written a book can be a much bigger score. Of course, this only applies if you are in business for yourself. Independent and self employed consultants, coaches and other small business owners who do public speaking to promote themselves may be allowed to solicit what are called "back of the room" (BOR) sales. They're called "back of the room" because that's where books are often sold after a speaker completes a talk. This has the triple income possibility of making BOR book sales, fees for speaking and generating sales leads from the audience for the business' regular products and services. These days, a book, whether traditionally or self published, serves as a "business card" which can facilitate introductions to new sales prospects... even if it's distributed for free. A book can also help business owners establish their credibility as experts in their fields. Understand What You're Really Selling: In this case, money is not made totally FROM self publishing, it is made BECAUSE of it. As noted earlier, any income from royalties or book/ebook sales needs to be reported as income for tax purposes and may be subject to sales taxes, too. Income from sales of speaking or other products and services also needs to be reported. Consult your CPA or tax preparer for how to report all of these on your tax returns. 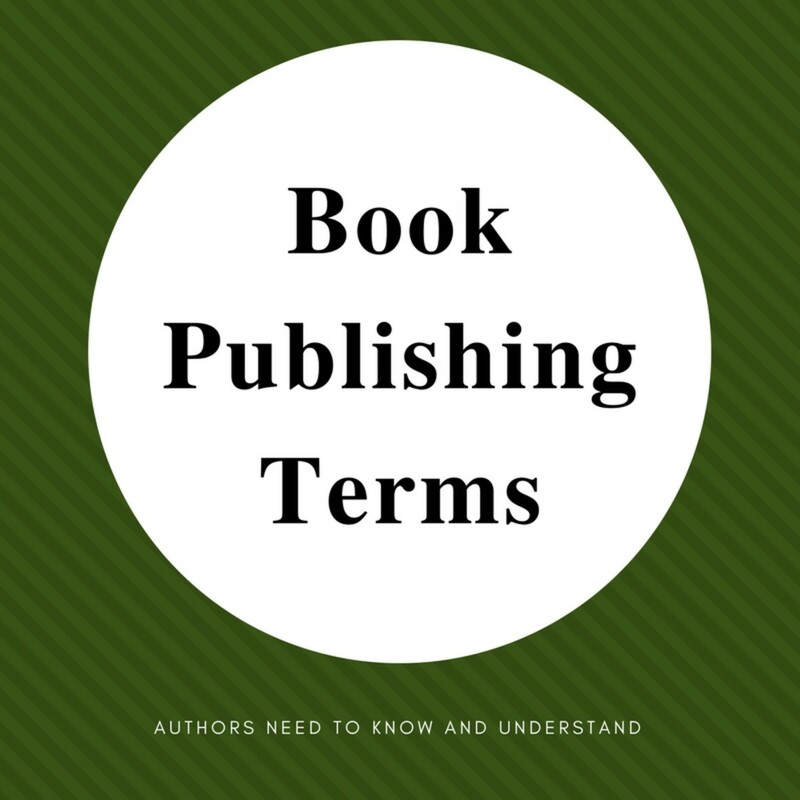 Those who self publish also have the ability to create works that are updated (such as 2nd editions), repurposed and repackaged (as workbooks, quote books, ebook editions, etc.). This allows self publishers the opportunity to promote a "new" product to their audiences and appeal to new audiences, too. By doing so, the sales and life cycle of any book or information product can be extended well in the future. As with any self publishing efforts, the costs, risks and potential returns of reissuing any work need to be evaluated before relaunch. If the topic has passed its "expiration date," it doesn't make sense. Many Happy Returns on Investment: Always be looking for sensible ways to extend the life of self published works to reap greater ROI (return on investment) of your time and talent. Do you get a commission from the Department of the Treasury, or the Internal Revenue Service? No, I don't get a commission from the IRS! Although my insistence that you check out your income and sales tax situation might make you think so. It's just such a major issue that many authors ignore until it's too late and they're facing an audit and penalties. 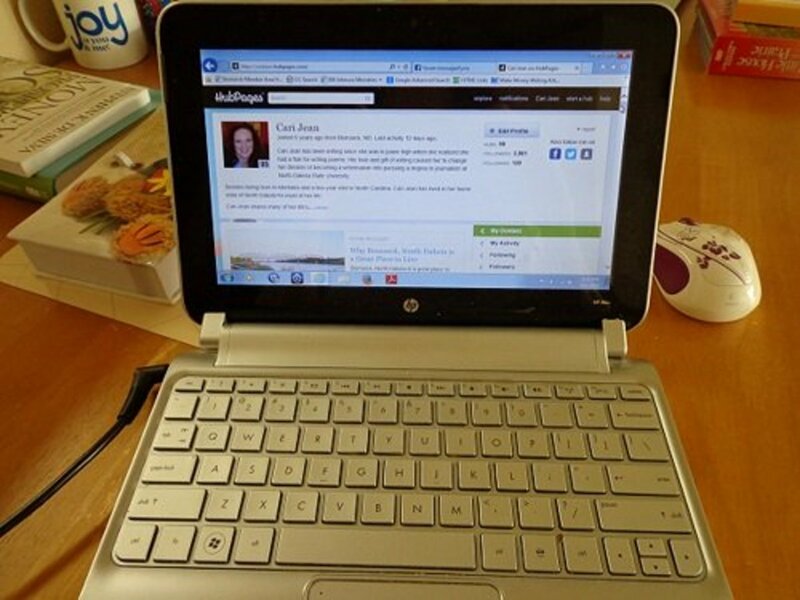 Is it better to self publish as a first-time writer or to find a publisher? Hi Mary! It is very hard to sell 500 self published books. I know from personal experience. Luckily, I have other book writing goals than just sales. Thanks for reading and commenting! This is very enlightening. It must be hard to sell 500 books given all the choices people have. You are making me think seriously now. Hello Laurinzo! Thanks for stopping by and for the kind comments! Interesting and informative.... Great hub!!!!!!!!!!!! Hi Lawrence! True, a writing career takes time... lots of time. Glad you have a "day job" while you're building your writing empire. But if you "go Hollywood," let us know. :) Thanks for adding to the conversation! Cheers! Like Bill, I've realized that this writing thing is something most of us will build up slowly. I've got the advantage that I've still got a job that I enjoy (just want to spend less time at!) so I can 'enjoy' the writing as it slowly builds towards the goal. Hi Lawrence! Yep, when it comes to self publishing (or publishing in general), we're all like Aristotle, realizing that the more we know, the less we really know. This industry and subject is vast and ever changing. So we all do our best to keep up. "Self help" is a HUGE market. Why? Because people keep buying them in search of THE answer to whatever it is that's plaguing them. If this book doesn't have it, maybe the next one will. Also, people behave as if buying the self help book is the same as implementing the wisdom in it. People often don't apply what they've learned. But if writing these ain't your thing, best not to do it. BTW, I'm waiting for that million dollar royalty dump into my bank account, too. :) Thanks so much for adding your insight to the conversation! Have a great day! I think that everyone who's gone down this path realizes pretty early on that there's so much to this whole subject that they'll never know all the 'ins and outs' of self publishing. Having said that, I have noticed that those who seem to do the best in writing write the 'self help' books (from what I've seen) which isn't really me or my style, still, you never! Hi Teaches! I sure do hope people take time to thoughtfully consider their decisions when it comes to self publishing. Thanks for stopping by and have a lovely weekend! Thanks for sharing the truth about self-publishing. I'm sure your post will help people make a decision. Homeplace Series, you nailed it! Yes, everything is always possible... but every author is that "X factor" ingredient when it comes to success. Thank you for your kind comments! Have a great July 4th! Billybuc, you and I are no longer starry eyed when it comes to self publishing! Kind of sad to not have that unbridled newbie optimism. But I feel wiser and more confident all the time. Thanks for chiming in this holiday weekend! Enjoy your 4th! Thanks for stopping by and kind comment! Have a great July 4th holiday! This should be read by every writer with stars in their eyes before they begin. This is in no way an easy gig....the feint of heart need not apply. Happy 4th Heidi....great reality check! Thanks, AliciaC, for the kind words! You're so right... so much to think about. Hope you're enjoying the holiday weekend. Cheers! Hi FlourishAnyway! Thanks for the kind comments. Having gone through the choices myself, I'm just speaking from experience. Have a terrific July 4th! This is very useful, as always, Heidi. 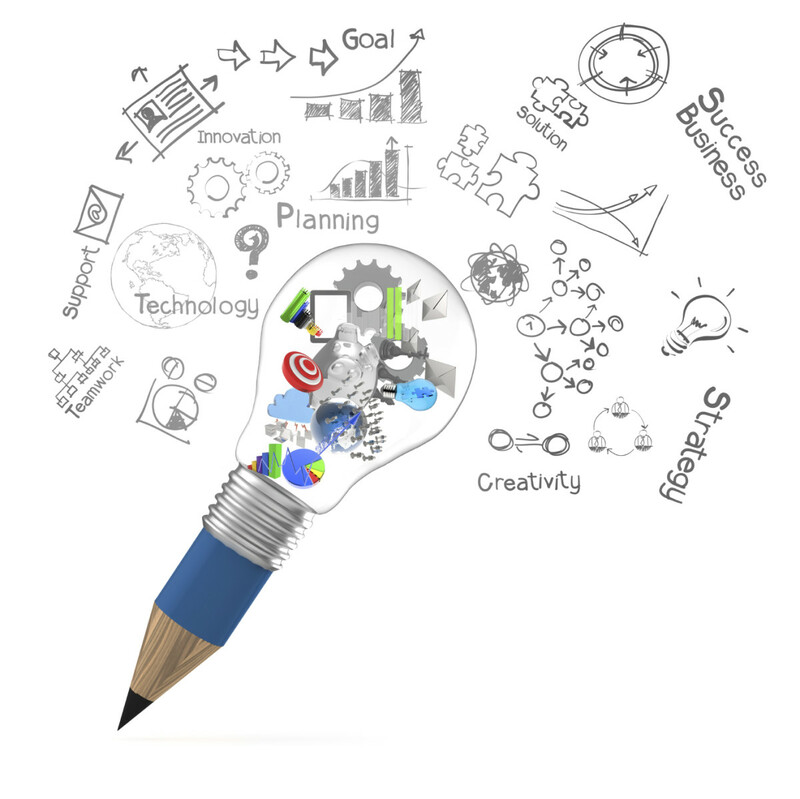 There's a lot to think about when self publishing, but you're an excellent guide! Excellent advice, Heidi! You are the true expert when it comes to this topic. You've anticipated the choices and rationales and given pros and cons as appropriate.